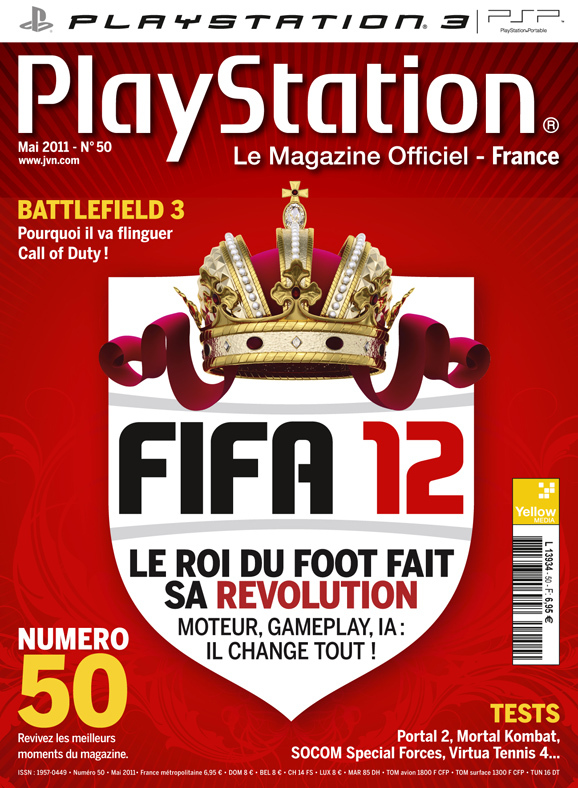 New details of FIFA 12 have been revealed through the French Version of Official PlayStation Magazine. A screenshot of the game was also shown a while ago but no details or info were included along with it however this time a whole bunch of details have been given out. AI Vision of play: I understand it as an AI more human. 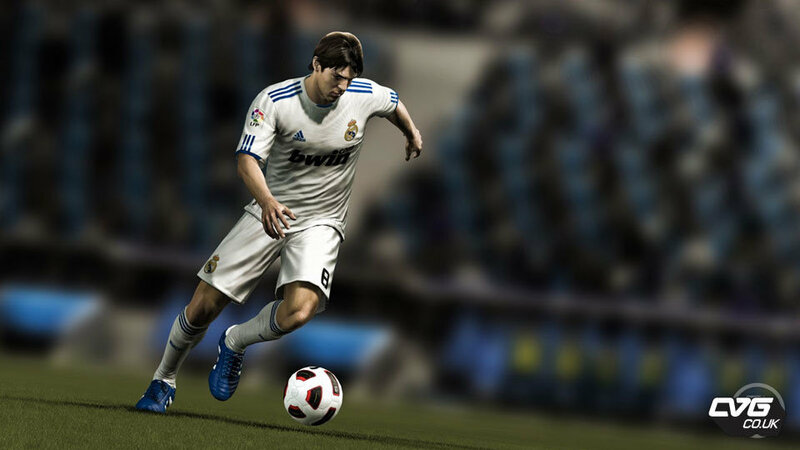 Each player will have a more or less according to his abilities. The example given in the magazine: you have a player who sees Fabregas stand out before him and behind him. There will be more easier to find the path visible in his eyes.He will be careful now in the eyes of the player and thus its position rather than the human eye which directs.